Off the Official Cosmopolis Facebook - Cosmopolis will be available On Demand starting December 18th (2 weeks before the release of the DVD and Blu-ray). 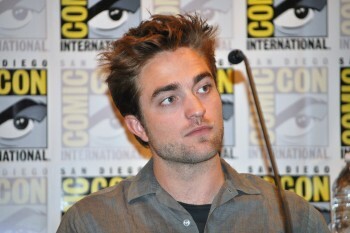 You can also rent Cosmopolis on Walmart's site. 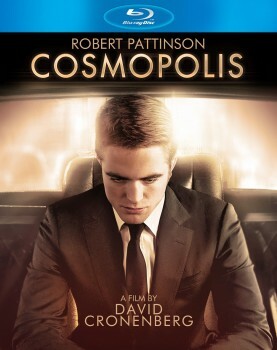 Online retailer Amazon.com has begun taking orders for Cosmopolis on Blu-ray and DVD with a release date of January 1, 2013. 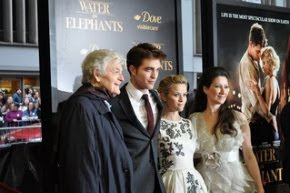 New Year's Day falls on a Tuesday, the traditional release date for new home video titles, so please don't think the Cosmopolis release date is a typo. Pre-order the Blu-Ray on Amazon by clicking here! You can also pre-order it at Walmart (Blu-ray/DVD) and Best Buy (Blu-ray/DVD).